The year 2015 has now moved into its fifth month and in this time we’ve seen quite a few new Android devices including the HTC One M9, Huawei P8, Sony Xperia Z4, Samsung Galaxy S6, Asus ZenFone 2, and Samsung Galaxy S6 Edge. Personally I believe all the above-mentioned handsets have their own merits but there are three companies, in particular, that have stood out and intrigued me the most in 2015: Samsung, LG, and Asus. The latter three of these companies mostly impressed me for delivering an affordable handset that still manages to pack a flagship-level punch — not to mention it is hitting the North American market later this month. 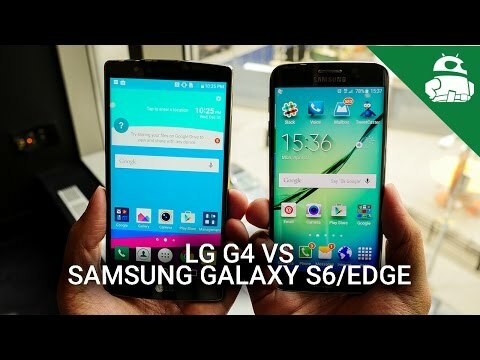 Considering LG and Samsung are certainly the biggest giants out of the three companies, I want to focus most of my attention of their latest flagships. There are three companies in particular that have stood out and intrigued me the most in 2015: Samsung, LG, and Asus. 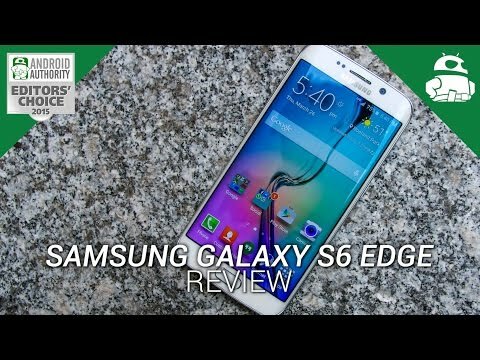 I have long held mixed opinions about the Samsung Galaxy series, but with the Samsung Galaxy S6 and S6 Edge, Samsung has certainly piqued my interest in a way the Galaxy S5, and even the Note series, hadn’t. An attractive design (especially with the edge), improved software, an exceptional camera; there’s a lot to love with the latest Galaxy S evolution. Turning to the LG G4, you get a very familiar design, but this time with your choice of a leather back or a plastic one. The camera is upgraded. The UI is much more optimized, even if they haven’t scaled back the bloat at all and have even added some more to it. There’s also a slightly curved display that should help durability, and it is one of the only modern phones with both a removable battery and microSD slot. But which one best meets what I’m looking for? 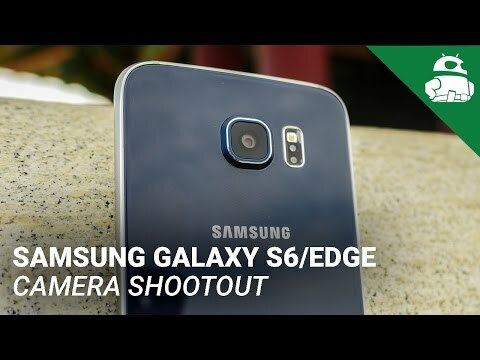 When the Samsung Galaxy S6 and edge first arrived, I’ll admit I was quite impressed. But as the dust has settled, there are a few concerns that keep me from pulling the trigger, none of which are necessarily bad things for most consumers — just aspects that don’t work for me. The glass design. It’s beautiful, yes. I won’t deny I find it to be a stunning looker, but I have two kids …. One in kindergarten and one is a toddler. Glass and kids, they don’t mix well, just ask my Nexus 4 (R.I.P.). Sure, there are extended warranties. Sure, I can hide away the beautiful device in a case. Bottom-line, I prefer naked phones even if I know it’s asking for trouble. When it comes to warranties, you still have to pay to send it in, etc. No MicroSD slot. Coming from a Nexus 5, you think I’d be long over expandable memory, but I’m not. I am constantly deleting stuff or backing it up to the cloud or my PC. I want expandable memory, and the Galaxy S6 doesn’t offer it. As for removable battery? A nice extra, but not something I care about all that much personally. Price. A minor thing, but I’m cheap. As mentioned, I have two kids. I’m also married, saving up for a new house, and I have a laundry list of responsibilities. That means I have to be more careful with my tech purchases than I did even just five or six years prior. While the LG G4 leather back model may end up costing similar to the Galaxy S6, the plastic model looks to be cheaper and more in line with the LG G3’s price tag. I also considered putting TouchWiz down as a negative, but having had a little time with the Galaxy S6 recently, I could live with the UI. Now that it’s toned down, it still isn’t exactly to my tastes, but i don’t know if I’d call it a negative aspect. As for what I really like about Samsung’s latest? I’ve already mentioned the design, and that’s arguably it’s biggest draw. I’ve also been very impressed by the camera experience offered by the phones, and there’s something absolutely compelling about the edge display. The new fingerprint scanner is great as well, as it should finally work more akin to what I get with my backup phone, the Huawei Mate7. At the end of the day though, the Galaxy S6 comes close but isn’t the phone that I’m looking for. The software. For all the reasons I’ve never liked TouchWiz, I have similar sentiments towards LG’s skin. It’s bloated and I prefer closer to stock. That said, it has been optimized significantly, and so perhaps it’s not as bad as I think. I’ll know more once I get my hands on it. It looks a bit too familiar. While I personally believe LG did a much better job at brushing up its design language that HTC or Sony, I’ll admit that Samsung’s design changes are much more aggressive. 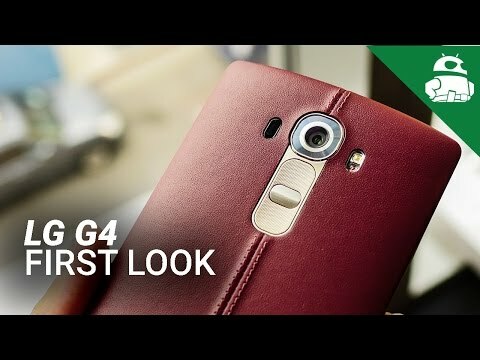 The LG G4, leather back aside, looks very similar to the LG G3. Ultimately it is a good design, but I wish it had a bit more flair. Also, that middle stitching on the leather model kind of puts me off a tiny bit. The LG G3, as you can see, looks quite similar to the new LG G4 on the back — though the G4 further refines the design. A lack of fingerprint reader. Not a deal breaker by any means, but I really like the fingerprint reader on my Huawei Mate7 (my secondary handset). This is something I would have liked to see on the LG G4, but if it keeps pricing down, I suppose I can certainly live with the decision to omit it. Snapdragon 808 … It’s a lower number! Okay, this isn’t a major gripe, but the power hungry spec nerd in my doesn’t like going backward. The LG G Flex 2 had a Snapdragon 810 after all. In reality? This point matters little, and I suspect the 808 will actually provide a better overall experience (battery, etc) than the 810 would have. 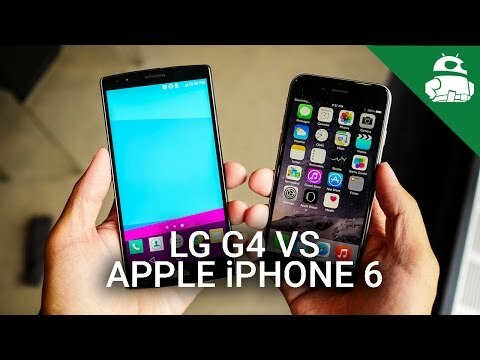 As for why I consider the G4 the better fit over the Galaxy S6? It’s going to hold up better against my kids. I may want a bumper or at least something to protect the front, but the back should hold up nicely. And if it gets scratched or scuffed, I can remove the back and get a new one. 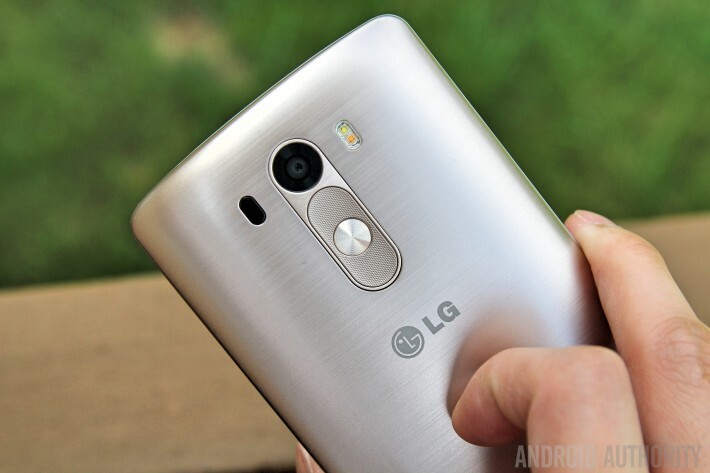 The slight curve on the LG G4 should also help with the durability. I can expand that memory! No more having to rely on the cloud or on my PC backups. I still like cloud storage and will use it often, but it’s nice to have more options. Price. Again, the whole “I like money, it’s shiny” angle comes into play. No I’m not ‘poor’ and could easily afford the difference in price, I just feel that spending money on my family and other responsibilities should be my first priority. That said, the LG G4’s price isn’t set in stone, so we’ll have to see. The camera. Just like I find the Galaxy S6 camera very compelling, the same goes for the LG G4. At this point, anything would be an upgrade from my aging Nexus 5, but if I’m going to upgrade, might as well get a big jump when it comes to the cameras. Battery life. While we’ve yet to get our hands on the LG G4 for a full battery run down, reportedly the G4 can easily make it through a day and some change. This reported solid battery is likely due to the more conservative nature of the Snapdragon 808, software optimization, and so forth. Because the LG Nexus 5 worked out so well for me. A pretty minor point and not a major deciding factor in my decision to favor the LG G4, but I really enjoyed my time with the Nexus 5 and (before the rear broke) I was also quite impressed by my Nexus 4. LG has being doing better and better with each passing year and I look forward to what comes next later this year and into 2016. As you can tell, both phones have positives and negatives when it comes to my own personal needs. Ultimately, no phone is perfect and it’s about finding the one that best fits what you need. 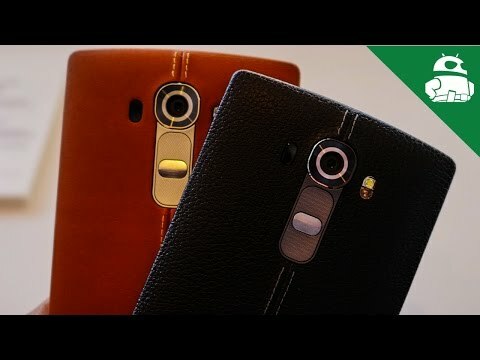 Will I actually be buying the LG G4? I’m certainly considering it, but I will reserve final judgment on which phone better meets my needs until we get the opportunity to do a full review of the LG G4, as well as a full versus against the Galaxy S6. It’s important to remember I’m not telling you which phone is better, only which one is better for me. 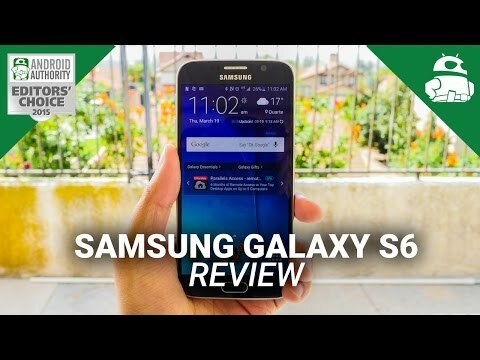 I still consider the Galaxy S6 a hell of a device and am equally excited to see what Samsung does with the Note 5. For now though, the LG G4 is probably the closest 2015 flagship to meeting what I’m looking for, even if it doesn’t get everything right. Curious about the opposing view? 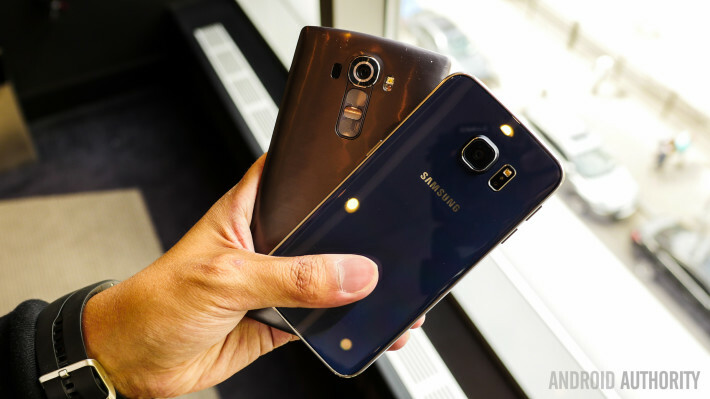 My colleague Matthew recently wrote a post on why he favors the Galaxy S6 over the LG G4. How about you? 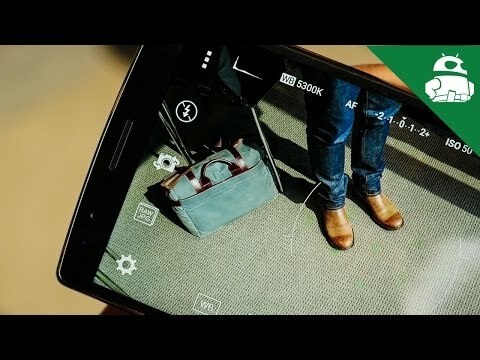 Which device better meets what you are looking for? Let us know in the comments.